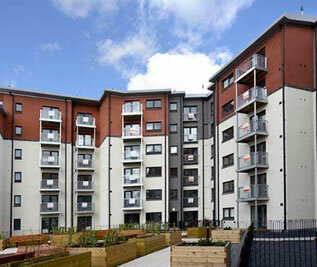 Our Aluminium rainwater is BBA accredited and suitable for traditional and modern buildings. 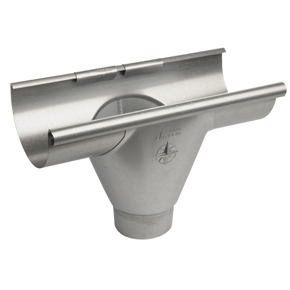 The range includes Cast, Pressed and Extruded systems and is lightweight, low maintenance and corrosion resistant. 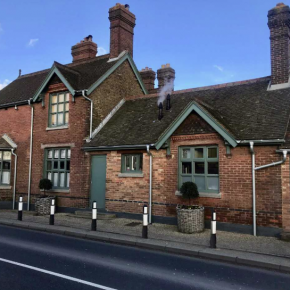 Alumasc’s Cast Iron rainwater is popular for many heritage and period properties in the UK. Available in black and seven Heritage colours, it’s aesthetically pleasing, and is durable, incredibly strong and 100% recyclable. 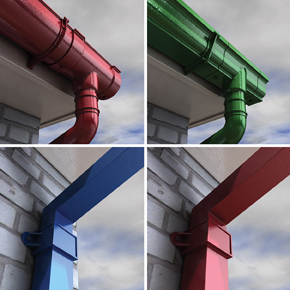 Our fully factory painted cast iron rainwater is Apex certified, which involves a unique water based three coat system factory-applied under strictly controlled conditions. This means the protective paint is applied to a far higher standard than possible on site so our products perform significantly better and longer. 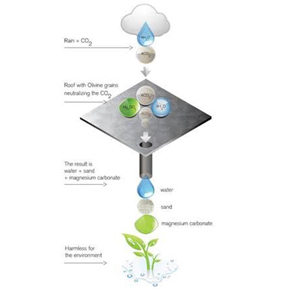 Our Steel rainwater is long lasting, eco-friendly, immensely strong and easy to install. 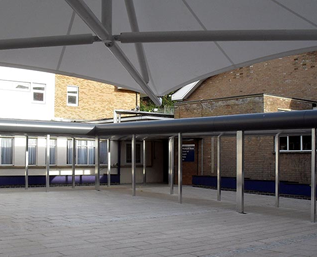 It is a high capacity gutter system available is either a galvanised or a black pre-coated polyester finish and a range of six popular colours. 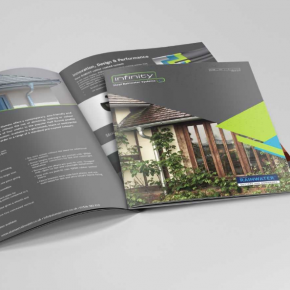 It’s surprisingly affordable and ideal for domestic new build or refurbishment projects. 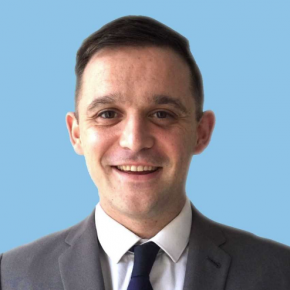 Alumasc Rainwater is part of the Alumasc Water Management Solutions Group - find out more about AWMS here. 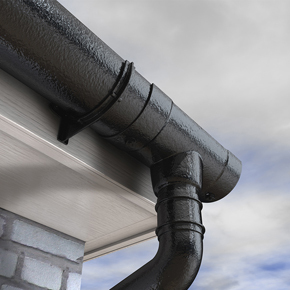 Alumasc Rainwater, the leading manufacturer of all metal systems, introduces Infinity; the new name for its high-performance steel gutters and downpipes, which comes with a 15-year product warranty and is 100% recyclable. 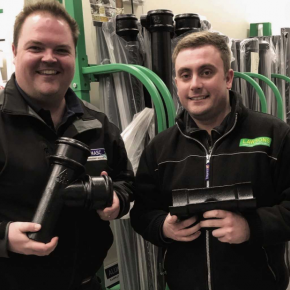 London-based timber and builders’ merchant Lawsons is encountering considerable growth with Alumasc’s all metal range of rainwater products. 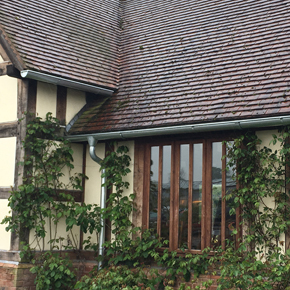 Steel gutters and downpipes from Alumasc Rainwater have been installed at David Austin Roses’ nursery tea rooms. 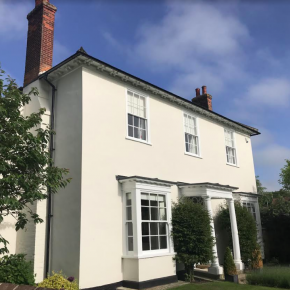 Alumasc Rainwater has improved the lead times on its Polyester Powder Coated Heritage Cast Aluminium gutters and downpipes from ten to seven working days. 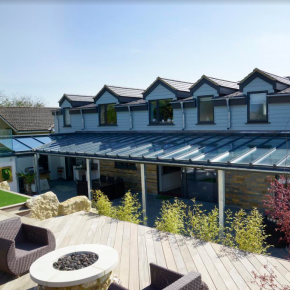 Alumasc Rainwater is offering faster lead times across its entire product range of Heritage Cast Aluminium, Skyline Copings and extruded aluminium gutters. Alumasc Derbigum Olivine is an eco-friendly waterproofing solution which actively purifies air by neutralising CO2 when it comes into contact with rainwater. 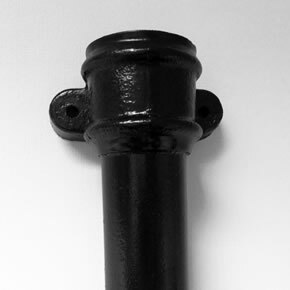 Alumasc Rainwater has upgraded its cast iron spun pipes to include an integral eared socket for improved performance. 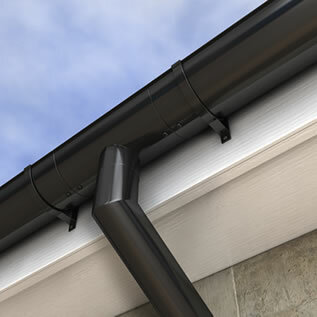 Alumasc Rainwater has added a new prefabricated outlet to its range of high performance steel guttering systems. 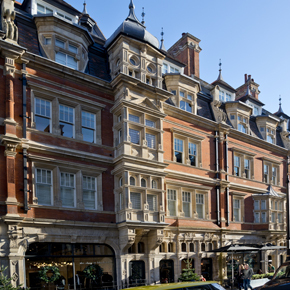 London’s iconic Duke Street heritage apartments have benefitted from a new guttering system from Alumasc Rainwater. 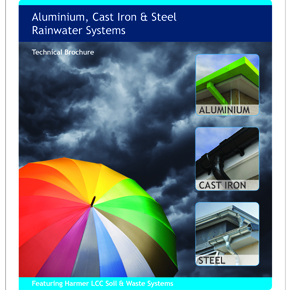 Alumasc Rainwater has published a new Technical Brochure providing customers with in-depth information on all aspects of its rainwater solutions.